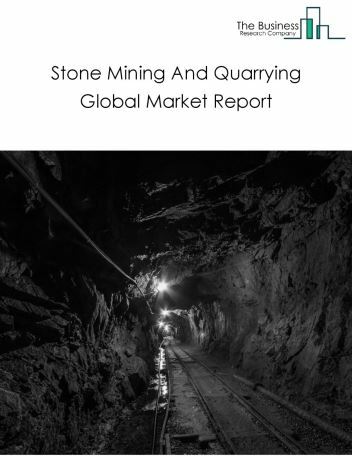 Major players in the global Copper, Nickel, Lead, And Zinc Mining market include Glencore plc, Corporacion Nacional del Cobre de Chile (Codelco), BHP Billiton Ltd, Grupo Mexico, Norilsk Nickel, Freeport-McMoRan Inc., Vale SA, Southern Copper Corporation, Anglo American plc, First Quantum Minerals Ltd. 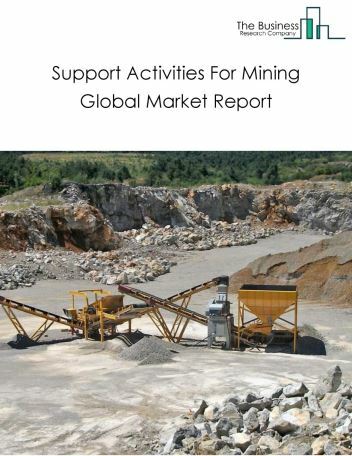 The global copper, nickel, lead, and zinc mining market is further segmented based on type and geography. 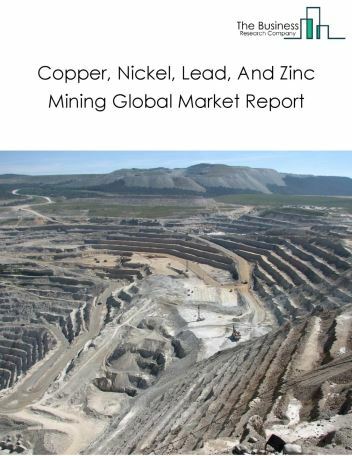 By Type - The Copper, Nickel, Lead, And Zinc Mining market is segmented into copper mining, zinc mining, lead mining, and nickel mining among these segments, the motor vehicles market accounts for the largest share in the global Copper, Nickel, Lead, And Zinc Mining market. 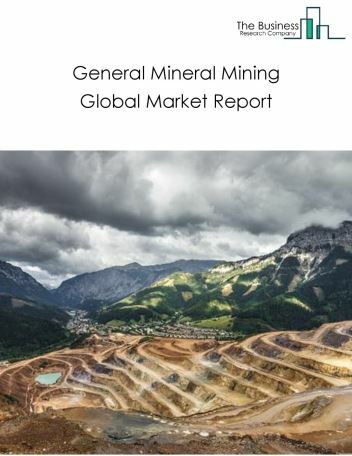 By Geography - The global Copper, Nickel, Lead, And Zinc Mining is segmented into North America, South America, Asia-Pacific, Eastern Europe, Western Europe, Middle East and Africa. 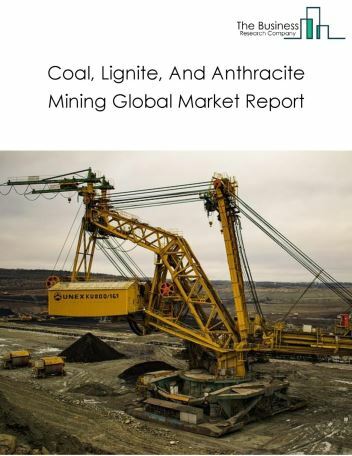 Among these regions, the Eastern Europe Copper, Nickel, Lead, And Zinc Mining market accounts the largest share in the global Copper, Nickel, Lead, And Zinc Mining market. 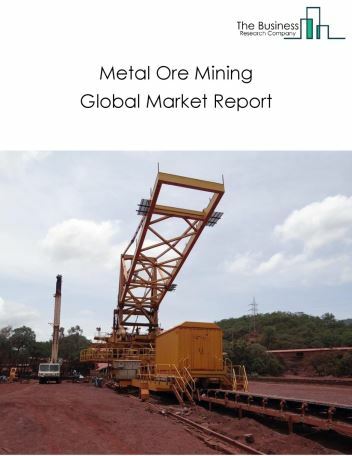 IoT to reduce production costs, heap leaching has become a key process for beneficiation and autonomous haulage systems to reshape the mining industry are the major trends witnessed in the global Copper, Nickel, Lead, And Zinc Mining market. 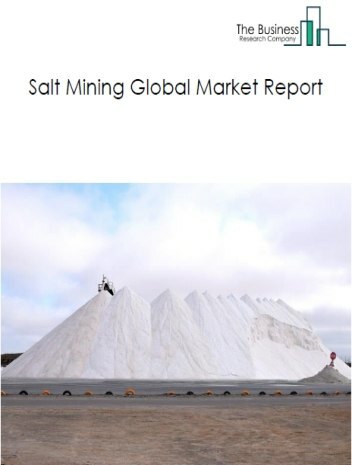 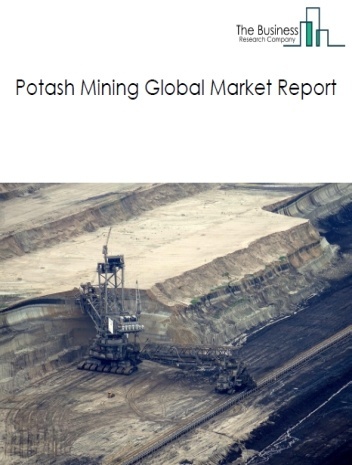 Potential Opportunities in the Copper, Nickel, Lead, And Zinc Mining Market With increase in positive economic outlook, improved technology, emerging markets growth, the scope and potential for the global Copper, Nickel, Lead, And Zinc Mining market is expected to significantly rise in the forecast period.